It won’t come close to matching the great Royal Library of Alexandria in elegance, and doesn’t care to. But the just-launched Physical Archive of the Internet in Richmond, CA, already has over 300,000 books on hand, well on its way to bettering the 400,000 to 700,000 parchment scrolls that were stored at Alexandria, Egypt in ancient times. 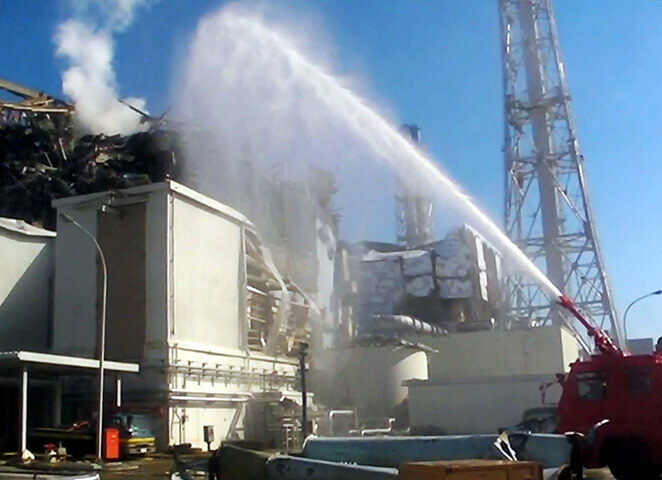 Michael Coston has eclectic interests, so on his Avian Flu Diary he writes about the continuing mishandling of the communication aspects of Japan’s Fukushima nuclear plant accident. “When, oh when, will they ever learn?” one is prompted to ask. The question seems to hold both for the Tokyo Electric Power Co. (TEPCO), the plant’s operator, and Japan’s Nuclear and Industrial Safety Agency (NISA). Yet the accident’s severity “was held at a 5 for a full month (the same as Three Mile Island), before being raised to a Chernobyl-comparable level 7 on April 11th,” Coston notes.